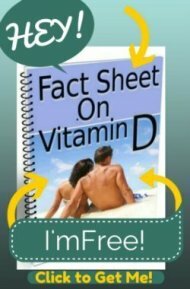 what is the significance of a 5.7 vitamin d level. What is the difference between the D2 or D3? I am 60yr.old female. Heart attack age 29. Triple bypass in 1995. Now my vitamin d level is 5.7. Very surprised at how low it is. How serious is my level at this point in regard to another heart issue. He just put me on 5000IU a day. Recheck in 3 months. Just found your web site so I could read up on what to do about my blood test results. Among other things, they checked my vitamin D levels. The result was 5. The lab paper said it should be between 50 and 80. I haven't heard back from the doctor yet (results recieved over 2 weeks ago). What does 5 really mean or equate to? Am I in danger of any kind? What happens if this goes unchecked? 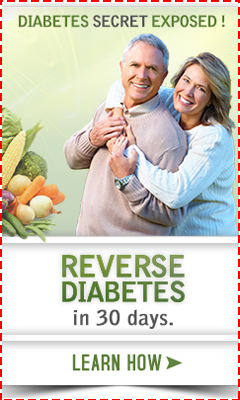 So few foods have D. What other methods are there for getting the correct amount to bring my level up to "normal"? I'm fair skinned, live in northern California, am agorophobic (for 22 years, so haven't seen sunlight in quite a long time). Gosh, just call me Boo Radley. I am a little worried about this so would appreciate any help or information you might have. I know that the optimum range of a vitamin D level should be between 30-100. My doctor just told me yesterday that I have one of the most extreme vitamin D deficiencies she has ever seen- it came back at 5. She prescribed 50000 iu of Vitamin D once per week. I don't feel well! I am fatigued all of the time, I have a very low appetite, I feel like sleeping all day, my body aches constantly, I have leg cramps almost every day, I crave ridiculous amounts of salt (why?). I am a naturally thin person. I am a 33 year old female 5' 11'' and 137 pounds. I am concerned that the dosage she prescribed is not enough and irreparable damage may be taking place. My Vitamin D level is 5.6! My Vitamin D Level was 5.6 and, yes, it was the test you talk about- the 25(OH)D blood test. My Dr has never seen one so low! I have several symptoms and, of course, he put me on the one from the Pharmacy, but I thought that I would try it for a couple of months. My question is: how long does it take to get it back up where it needs to be?